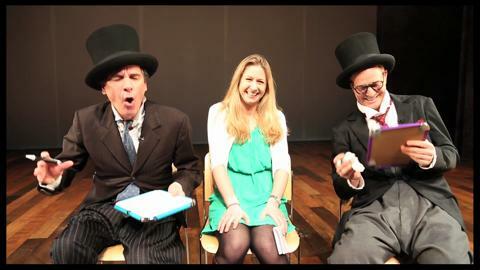 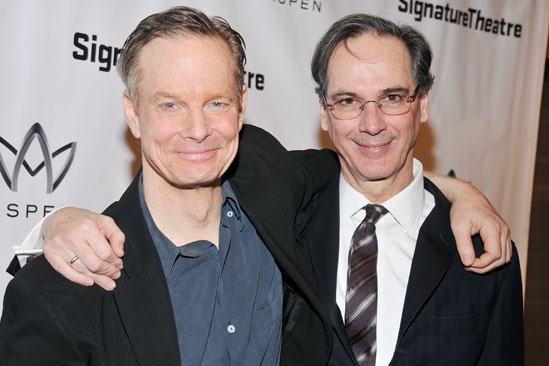 Old Hats | All Tickets Inc.
Tony Award winners Bill Irwin and David Shiner join forces oncer again to create a new theatre piece that goes by the name Old Hats. 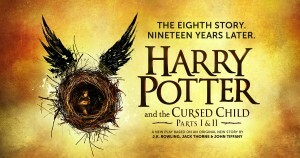 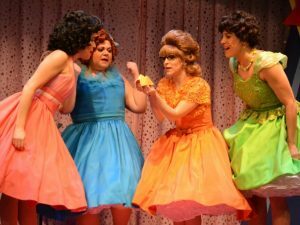 This world premiere production will utilize a wide range of techniques including slapstick, magic and movement. 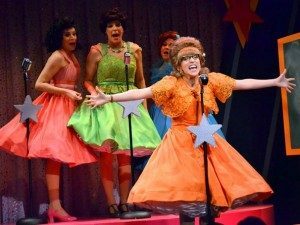 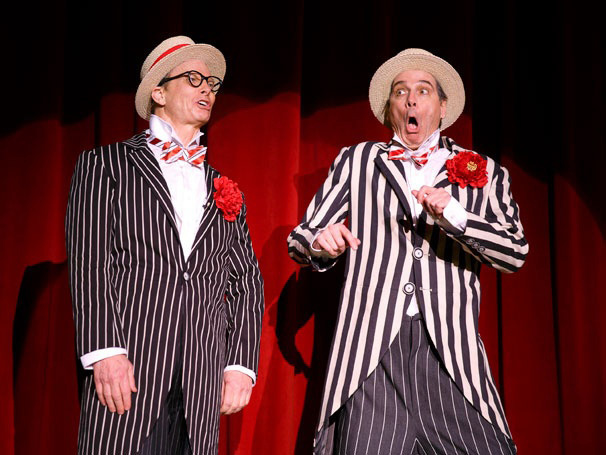 Old Hats by classic clowns Bill Irwin and David Shiner offers audiences a hilarious evening in the theatre. 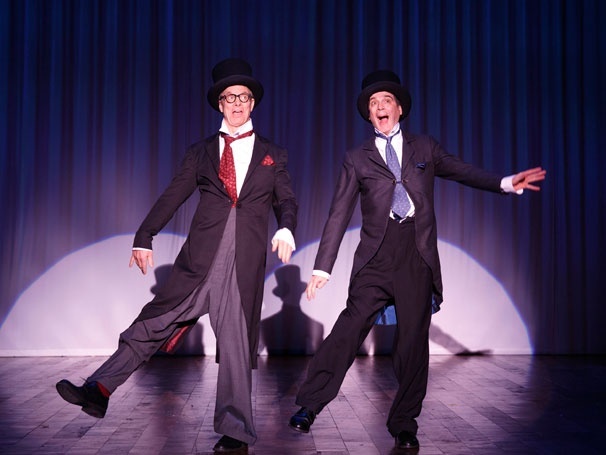 Combining music, technology and a wide range of tricks and wit, Irwin and Shiner will provide audiences with a wonderful evening of theatre. 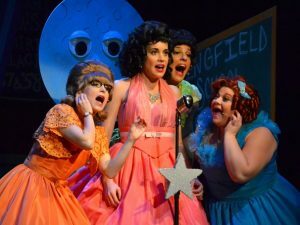 This is their first collaboration since their Broadway smash hit Fool Moon. 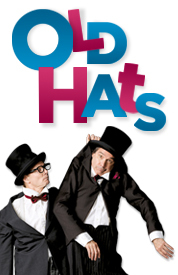 Old Hats is directed by Tina Landau.